Wardrobes I Met and Liked is showing us her summer blues! She pairs masculine and feminine pieces for an unexpected twist! Cute! Urban Frill is loving colorful cardigans for the transitioning weather! And this yellow one is such a fun way to add a pop of color to any outfit! What do you have planned for this late Spring weekend? gorgeous outfits!! love them all!! AH! such great shares this week :) love it!! 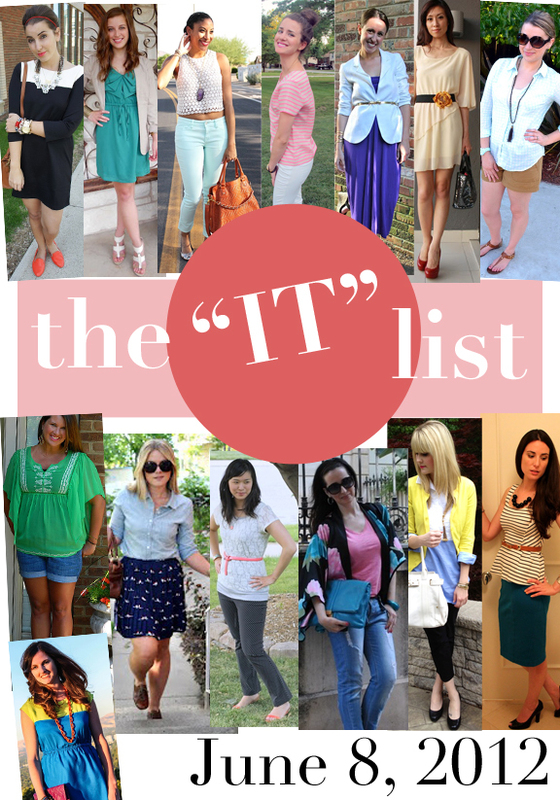 all great bloggers and super cute outfits too!